As you can probably imagine, body modification is not the kind of image Disney wants to promote. In the fictional universe, purity and virtue are placed on a much higher pedestal than sweet tattoos and piercings. Apparently the rules go so far as to state that even hidden piercings are not allowed to be plugged up temporarily while the staff member is on the clock. Actually, looking at that list it seems quite common for many companies to not allow staff to have any of the above. Some of these modifications look quite extreme even for more lenient employers. 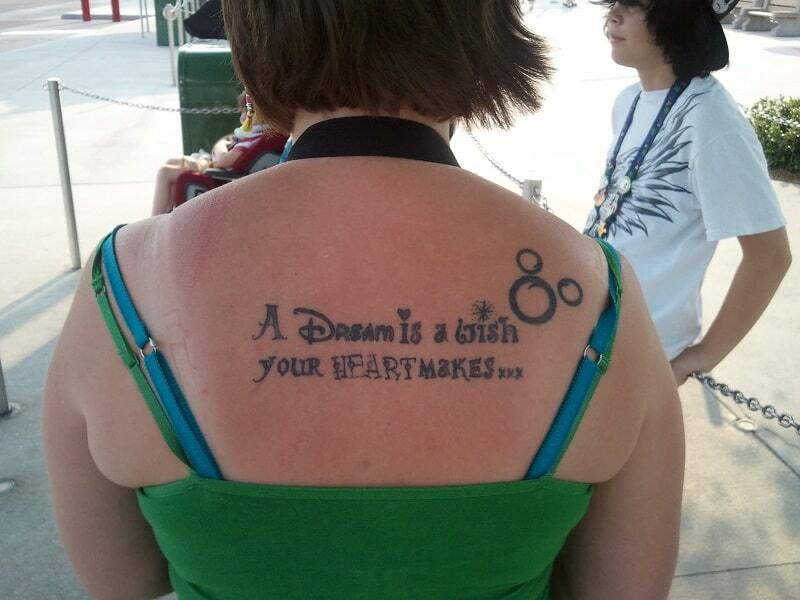 At least it’s good to know that you can have a tattoo on you somewhere, so long as it’s hidden from view. Conservative braided styles are allowed, but with no beads or ornamentation. Braiding must be in straight rows and braided close to the scalp. “Surely they can’t be against cast members having facial hair?” You cry out to your monitors. 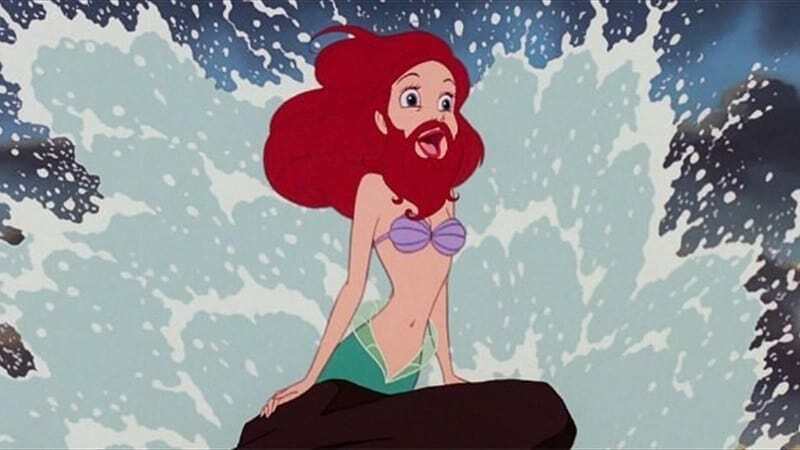 “What about male characters that actually do have beards?” First, stop yelling at us. We are but mere messengers. Second, Disneyland has actually taken this into account. While they do allow men to have facial hair, the rules are still pretty strict. 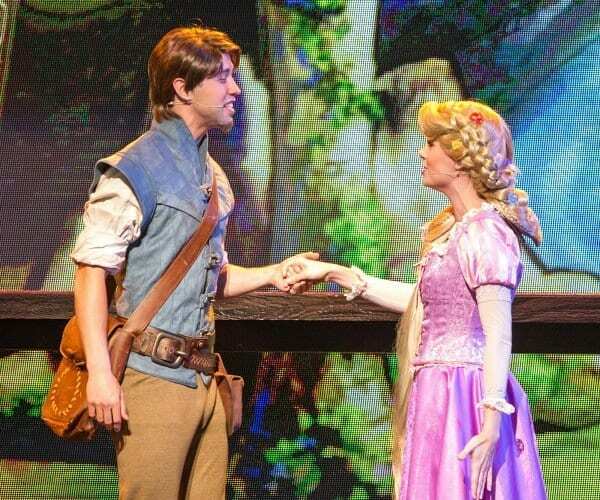 For example, if a cast member needs to have a mustache or beard for their role, it must be fully grown, i.e. no little bits of bum fluff or stubble. If you’re going to grow facial hair, then it must be FACIAL HAIR of the highest caliber. It also needs to be neatly trimmed and well kept. So no hobo characters, we guess. However, if it’s a moustache then it cannot extend over the lip or past the corners of the mouth. There goes our twirly moustache for twiddling when hatching evil schemes. 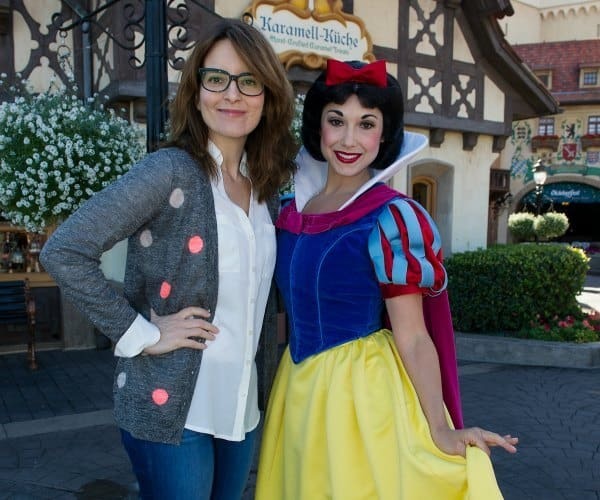 It would be a bit far to suggest that Disney wouldn’t hire people who need to wear glasses. Obviously the character details need to be spot on and as far as we can tell, there aren’t any Disney characters that wear them (we would Google to check but quite frankly, we’re still giggling at the bearded Aerial image above), so yes glasses are actually acceptable. Otherwise it could be interpreted as discrimination. Maybe. We don’t know. However, absolutely no logos must be present on any pair of glasses. Whether that means they don’t want to advertise the brand of any rival glasses company or whether they’re afraid cast members might be trying to get themselves sponsored like Nascar drivers it’s not quite clear. 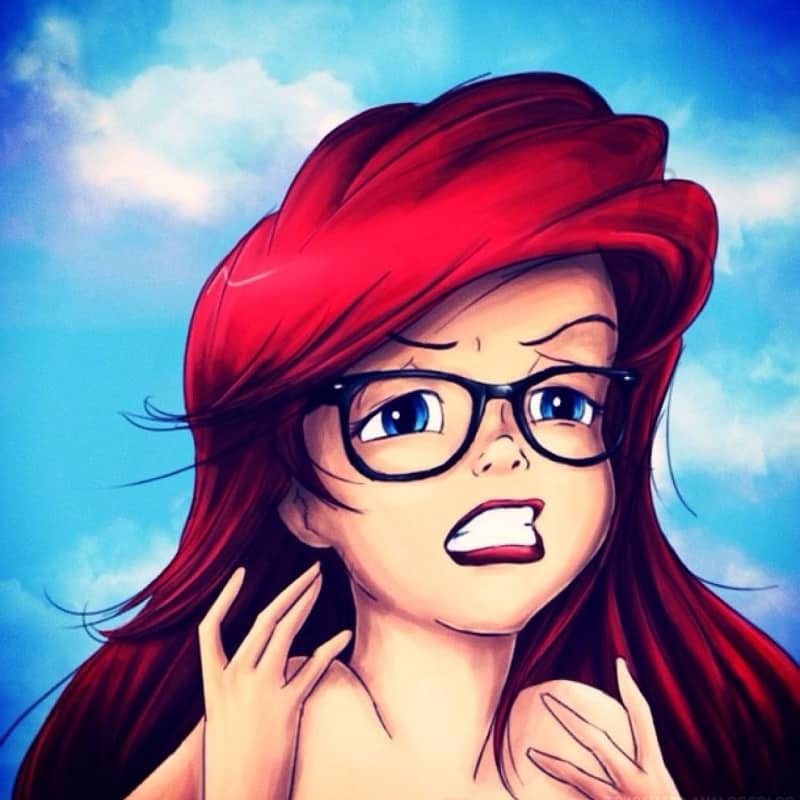 Also, glasses must be sensible in just about every respect, from color to design. No funky Elton John style glasses for Aladdin then. Shame really. That would look awesome. You could probably take this rule as one that treats everyone fairly. Or you could see it as a way for Disney to cut down on hiring a lot of janitorial staff. As one of the world’s strictest companies, naturally they have to have high standards when it comes to park cleanliness. 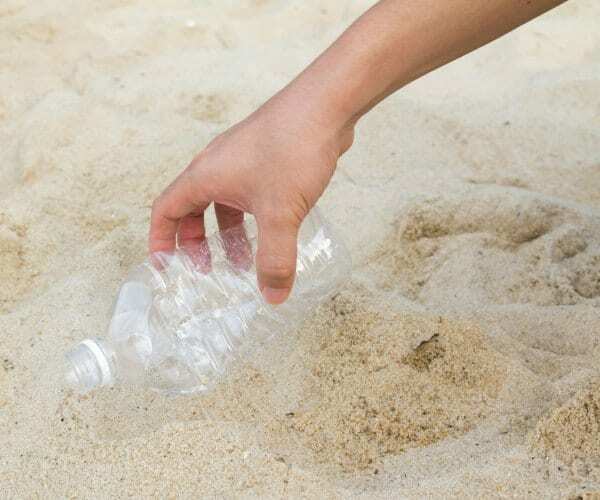 Much of their reputation for being a clean resort can probably be ascertained to the fact that everyone cleans up after themselves. And we mean everyone. It doesn’t matter if you’re dressed up as Belle from Beauty And The Beast or if you’re a high executive with a taste for Cuban cigars. If you’re employed by Disney, you are responsible for picking up trash. We kind of like the democratic idea behind this, but we do have to wonder how strict they are with enforcing it. Either way, at least we know that if we ever do visit Disneyland, we’ll get to see Gaston picking up used burger wrappers. Having said that, it isn’t enough for Disney to just expect its cast members to pick up any trash they see on their travels. They have to do it while staying in character at all times. We do have to wonder what this actually entails. 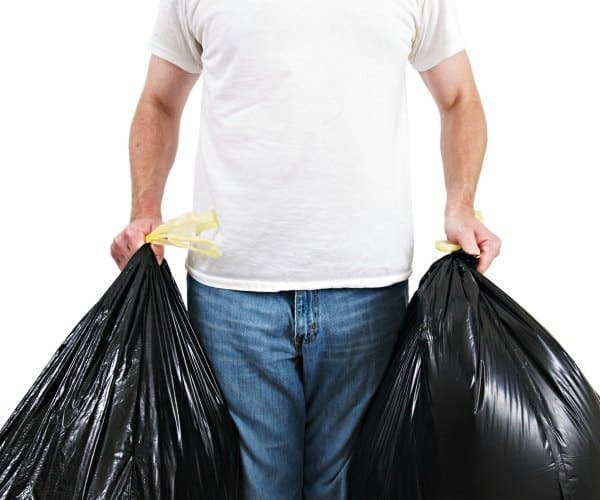 According to one source, if you’re a cast member – no matter which Disney franchise you’re from – you have to be able to pick up rubbish in a “graceful swoop”. 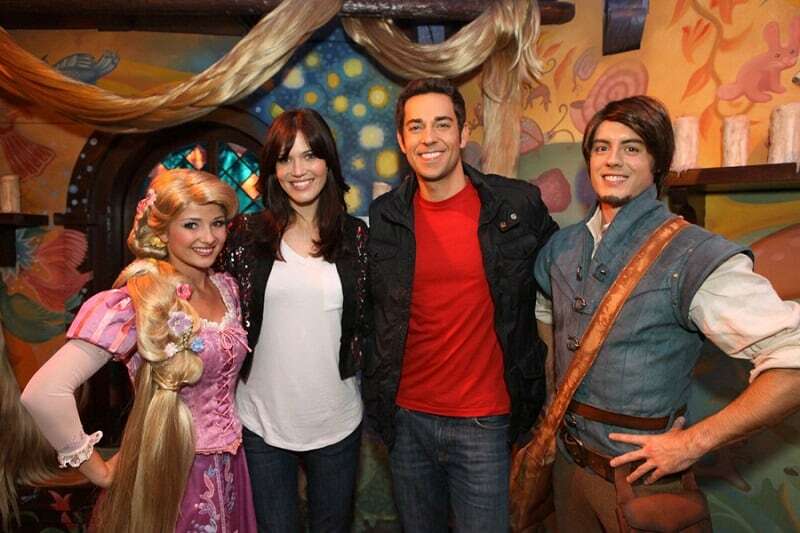 One of the great things about being a Disneyland cast member is you get to brighten the days of so many children. You are essentially their hero and it must feel rewarding to see the smiles on their little faces. One thing that comes with the territory of being a Disney character is being able to sign an authentic autograph for all the little ones (and some of the big ones). At any point someone could ask for an autograph so it needs to be something you can do on a whim. This is why Disney has strict guidelines on how to do it. A signature is unique to each character, which means that no matter which actor is playing them, they need to be able to sign an autograph correctly. 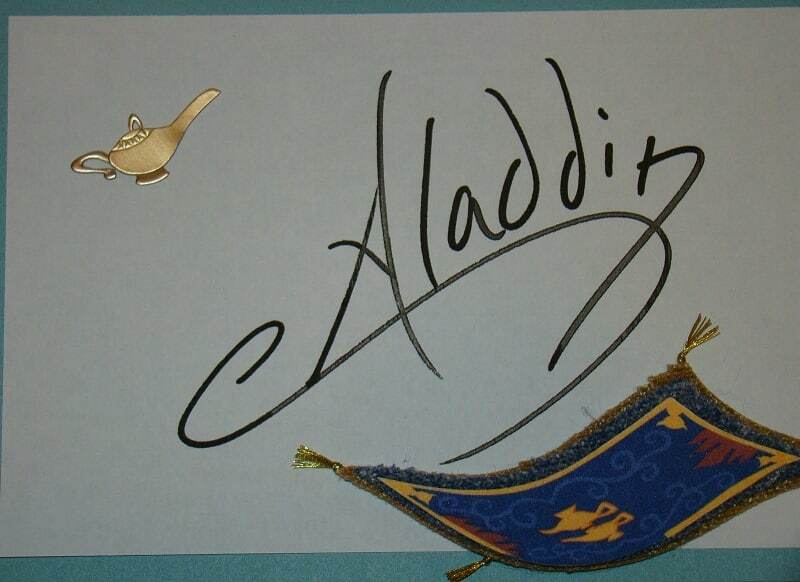 The above image shows how the “real” Aladdin would sign his name on official Disney stationary. It needs to be the same each time. When playing the role of a popular character, it’s always useful to get to know that person or creature. Having knowledge of their history, interests and background can really help an actor or actress fit the role with so much more conviction. But in most cases, it’s just not possible to know everything about the canon you’re supposed to be representing. No more is this felt than at Disneyland where cast members are not only required to have in-depth knowledge about the fictional universe, but are not actually allowed to answer a question with “I don’t know”. They must always know the answer to a child’s enquiry. If on the off chance someone doesn’t know the answer to something, they have to find out for the guest. This will most likely mean picking up a phone and calling an operator who can help them find out the answer. Tough gig. 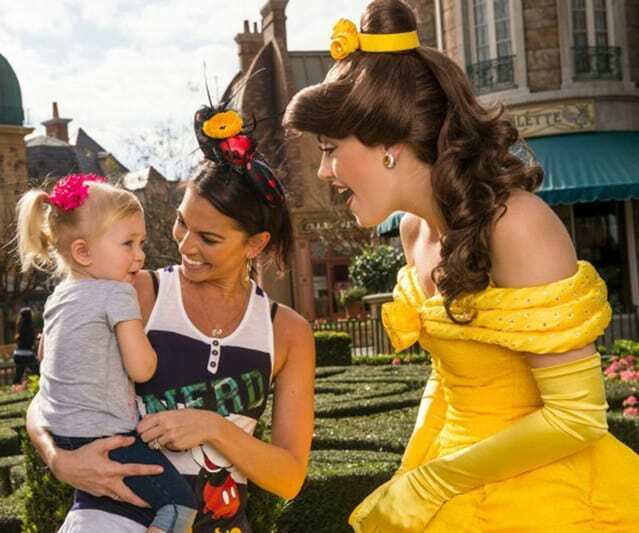 The way cast members behave while in character is one other things that Disney – as an employer – has high expectations of. It must be tough for actors just starting out to make sure they never break character when they’re on the clock. From looking the part, to acting the part, to signing official autographs correctly, it’s almost as if they have to become a different person. Some of the other rules that Disneyland have made involve little bits of etiquette that go a long way to making sure a character’s representation remains accurate, so things like chewing gum, use of mobile phones, smoking and even eating are forbidden. 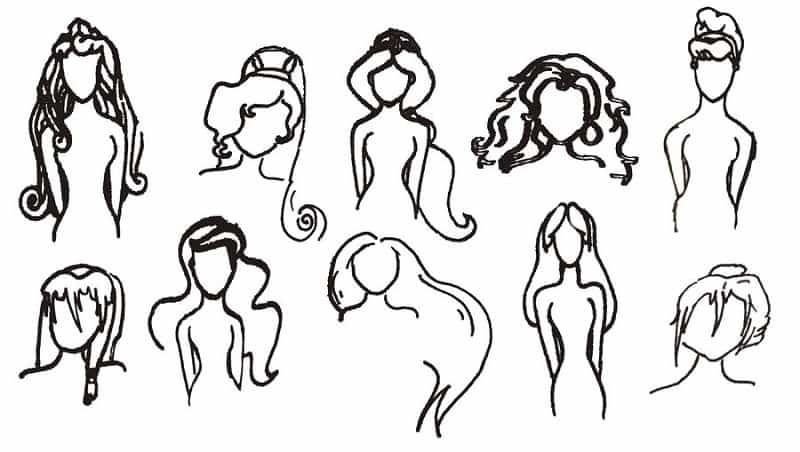 Some of them are understandable, but frowning and bad posture are also not allowed. You might not like the way your boss tells you to conduct yourself at your job, but at least you don’t have to stick to the stringent rules imposed on Disneyland staff. It probably won’t surprise you to learn that Disney is one of the largest employers in the world. According to statistics, in 2010 the resort in California had around 23,000 employees. It doesn’t say how many of them were cast members, but you can bet it was a lot. So as you can imagine, eventually there will be staff members who have the same name. No big deal right? Not for Disneyland. Apparently they have a rule stipulating that if two or more cast members have the same real first name, only one of them will be allowed to keep it (presumably whoever was hired first). This means anyone else with the same first name will have a new one provided for them. Why would they do this? We can only guess it’s to stop any confusion. 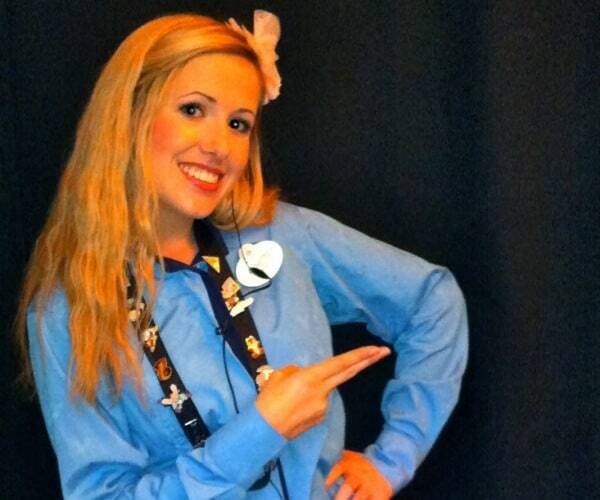 No one who’s dressed as a Disney character is going to be wearing any name badges. Then again, you’d think everyone would be addressed by their alter ego anyway. If you’ve been brought up in a household with some fairly strict rules, you’re probably familiar with the idea that you should never point at something, either to signify its location or to announce something that you want from across the room. Yep. Disneyland has the same rule. 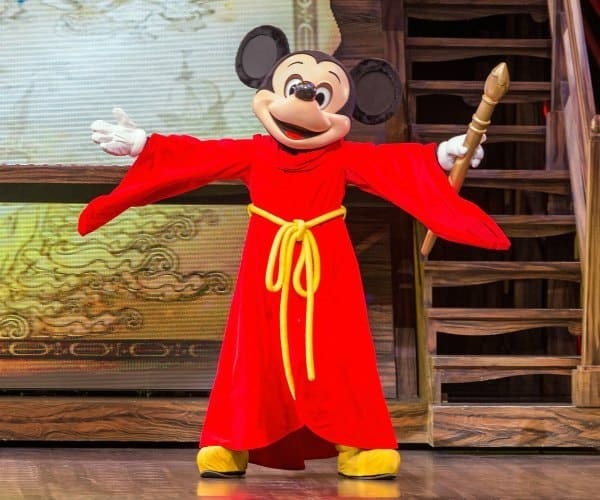 While cast members are allowed to point things out for guests, they are not allowed to use one finger. Instead they must either point with two fingers (as shown above) or gesture with an open palm. Why does this rule exist? 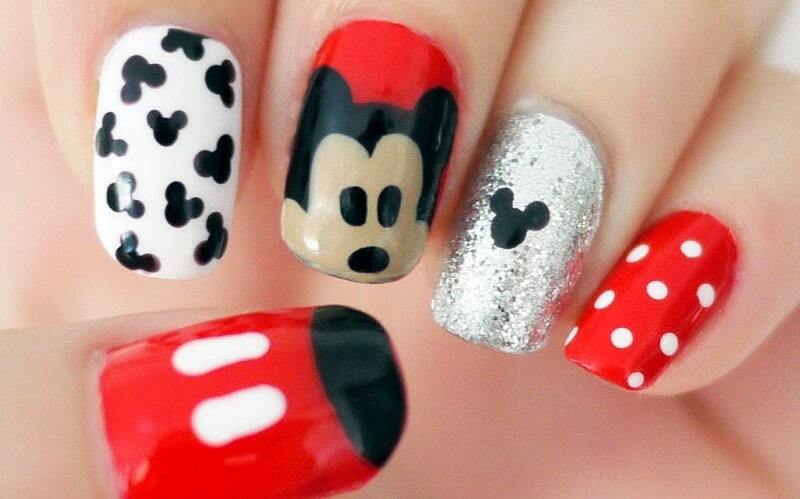 If you think about it, millions of people visit Disneyland each year, some of whom come from different cultures. As a result, in some societies pointing with one finger is considered rude, so Disney have simply opted to ban any staff member from doing it. Also, it’s supposed to be easier to see two or more fingers pointing than just the one. We suppose it beats a casual flick of the chin in the general direction. 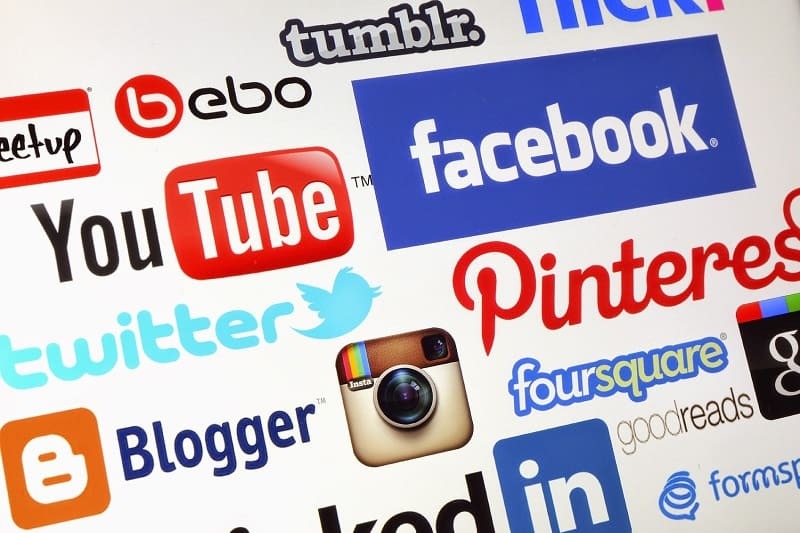 Social media is one of those tools that everyone uses to some degree. Some like to use it more than others, giving hour-by-hour updates of their daily lives on Facebook. While others are a little bit more reserved, perhaps only using it sporadically or to keep in touch with friends. This idea of sharing personal information with people over the internet is countered by Disney’s more secretive outlook. Actors and actresses who are employed to work at Disneyland are outright banned from talking about their role on whatever social media accounts they happen to have. It’s not clear what the rules are when a cast member quits the job, but you can probably find some tell-all stories from ex-staff. It’s just that while they’re there, no information about their job is to be unveiled and they certainly can’t tweet whatever they think their character would say or think because in the fictional world of Disney, there is no such thing as social media. Remember before when we said that it’s paramount for actors and actresses to play their roles as accurately as possible? Well this little rule takes it almost to the extreme. When on the clock and donned in their uniform, no character is allowed to acknowledge anything that exists outside the Disney universe. This includes any sort of brand, technology or any other fictional character that hasn’t come into contact with Walt Disney’s empire. So this means if you approach Snow White and ask her about the latest football results, or quiz Beast on what his favourite forum on Reddit is, they are contractually obliged to insist they’ve never heard of it before. This is all within trying to keep the wondrous and magical realm of Disney intact when inside the resort. When at Disneyland, the spell of being inside that world must never be broken. Which we can imagine must put a bit of strain on cast members. We bet so many people have tried to make them slip up, like trying to get a Buckingham Palace guard to laugh.